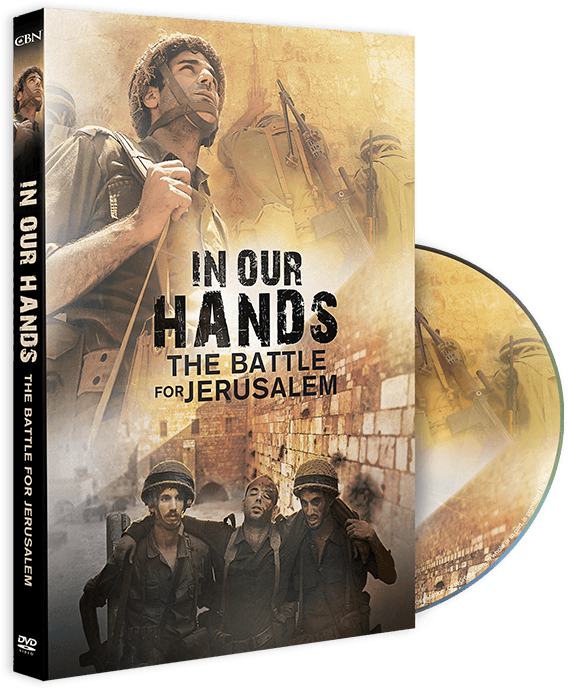 In Our Hands: The Battle of Jerusalem is available for order in the United States only at this time. 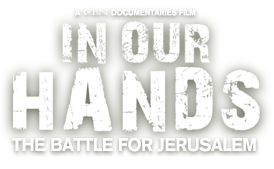 We are working towards international distribution. Please complete the form below to receive notifications about availability in your country/region.